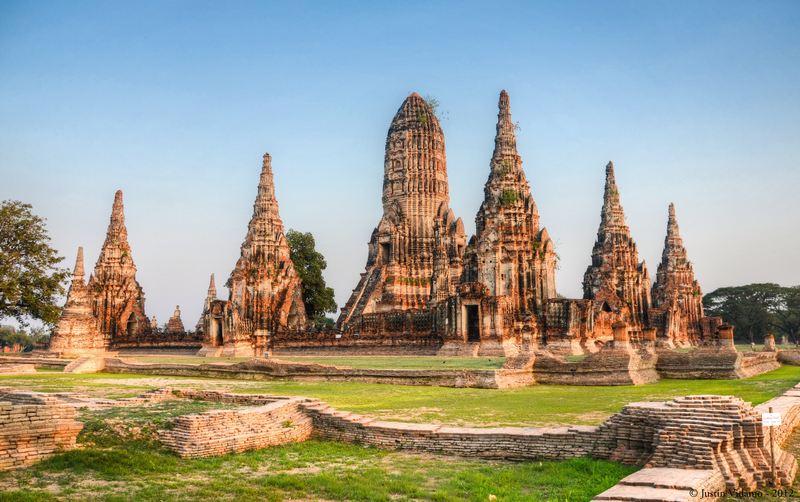 Discover Thailand's rich and compelling history at Historic City of Ayutthaya, a settlement founded in 1350. 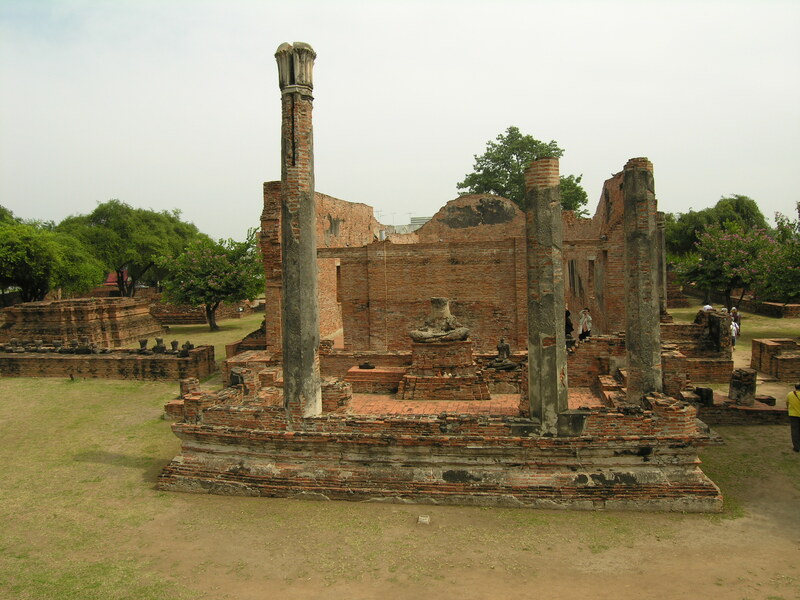 The second Siamese capital, it was ransacked by the Burmese in the 18th century, yet its ruins still offer a fascinating glimpse into Asian architecture of the period, town life, and spirituality. Now a World Heritage Site, the city retains an abundance of treasured buildings, statues, and surrounding scenery. Admire the delicacy of the design and its resilience to the forces of nature and society. Remember to bring your camera, and note that crowds peak at midday. 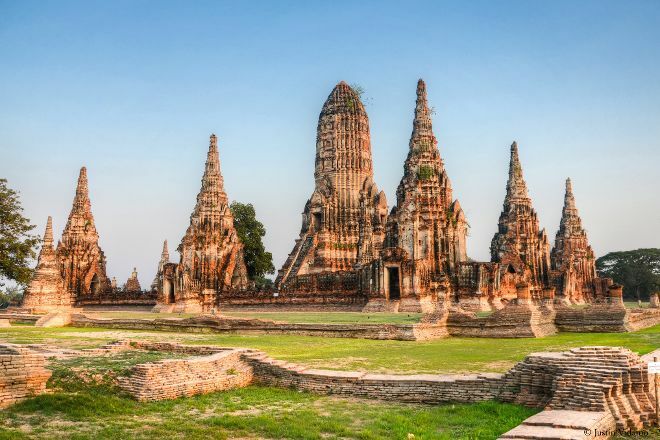 With our world travel planner, Ayutthaya attractions like Historic City of Ayutthaya can be center stage of your vacation plans, and you can find out about other attractions like it, unlike it, near it, and miles away. A beautiful historical park full of monuments all outstanding. We are, however, talking about the old capital with over 400 years of reign. 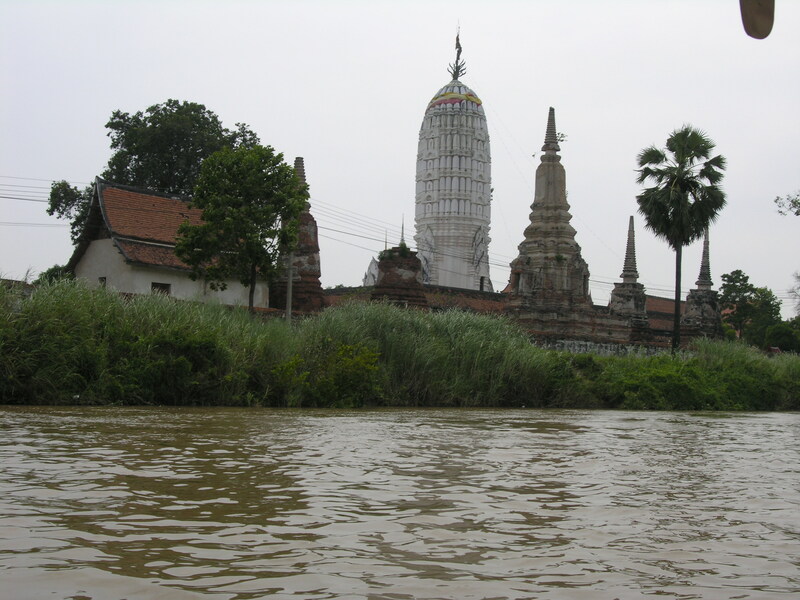 Almost all the temples depict Ayuthaya Style. If you like to stroll in the park and visit temples this would be your chance. If you were a fan of this culture, I would recommend that you stop for a week, there is really a lot to see both inside and outside the park perimeter. A must see.